Product prices and availability are accurate as of 2019-04-02 14:00:01 UTC and are subject to change. Any price and availability information displayed on http://www.amazon.com/ at the time of purchase will apply to the purchase of this product. 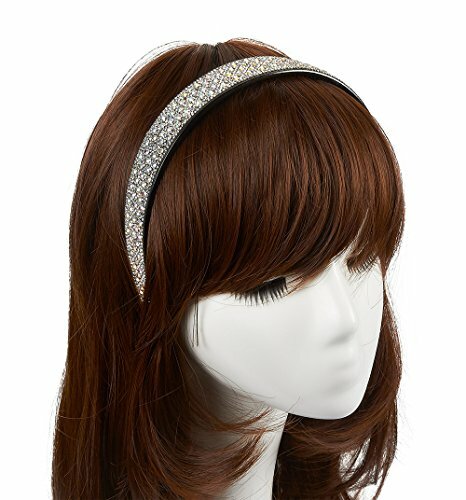 Rhinestone Headband is the ideal head accessory for your beautiful hair. 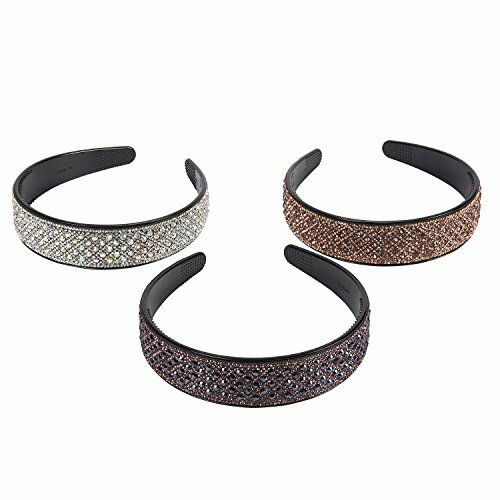 Each package comes in 3 colors with shiny gems and cute color combination for all outfit. The headband is comfortable to wear all day long! It is suitable for baby showers, stage performance, festivals, carnivals, dance ball, and school events. 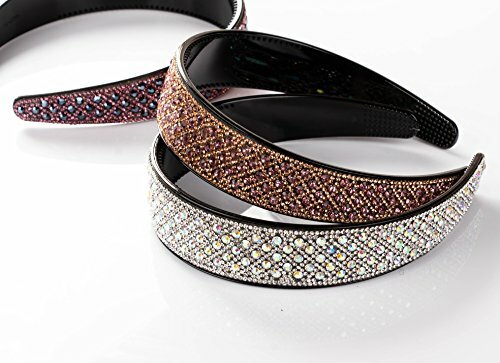 CRYSTAL HEADBANDS: Includes 3 pieces of sparkly and glimmering hair piece in 3 different color combinations: silver, rose gold with pink, and hot pink with black. 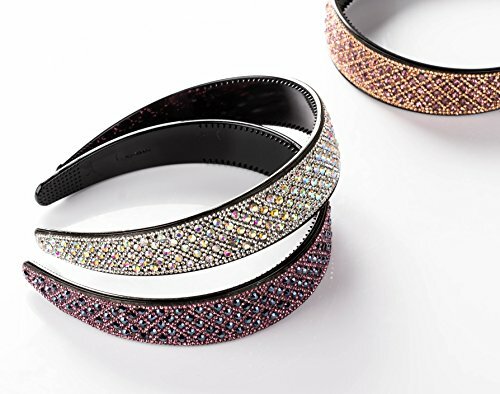 MATERIAL: Headwear made from rhinestones and plastic. Each band has teeth design for better grip to secure on head. COMFORT AND STYLISH: Band allows easy and comfortable wear. Comfy for long day of wearing without feeling restrained. Perfect for infants, toddlers, teens, and adults MANY OCCASIONS: Adorable everyday wear at school or play time, or for special occasions like weddings, cheerleading, holiday events, photo-shoot, and prom. Perfect accessory for completing your outgoing outfit. 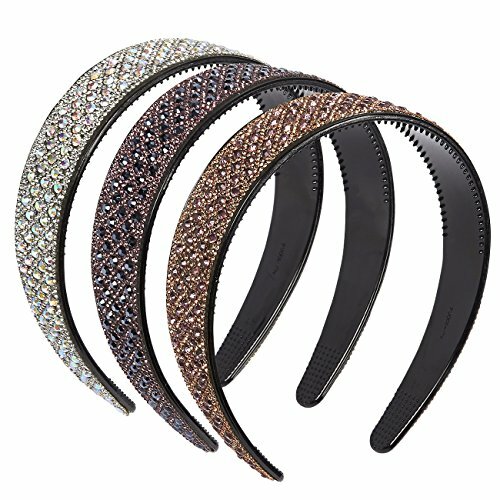 DIMENSIONS: Each headband measures 4.25 x 5 x 1 inches.